This one is a MUST SEE! 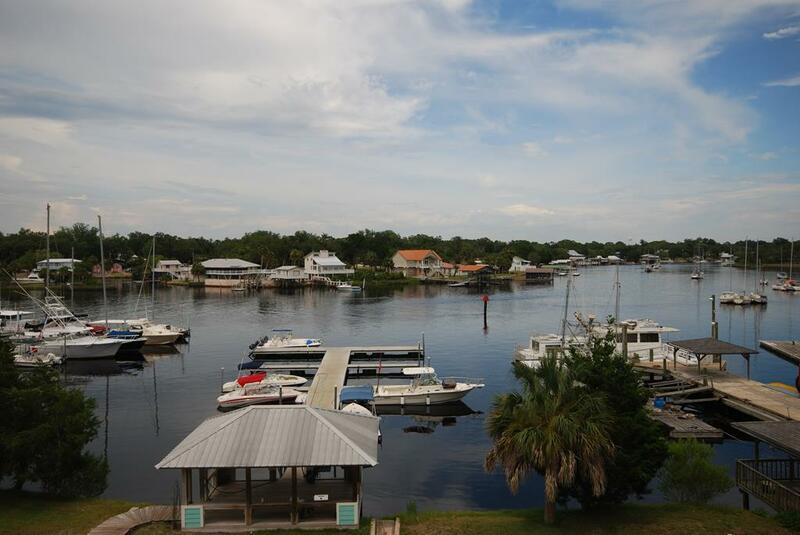 Located on the 2nd floor, Unit 2C has magnificent views of the Steinhatchee River. 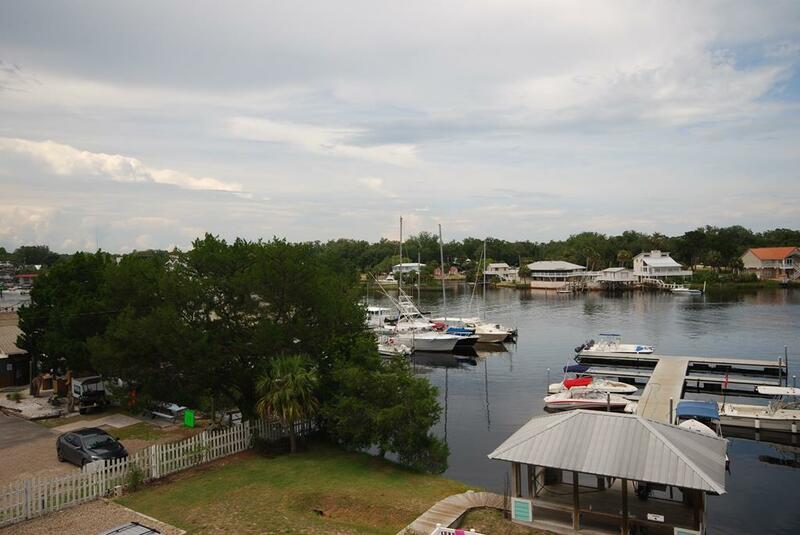 This beautiful unit has a designated boat slip at the Rivers Edge dock and private boat trailer parking across the street. Each condo has a ground floor tackle storage closet. 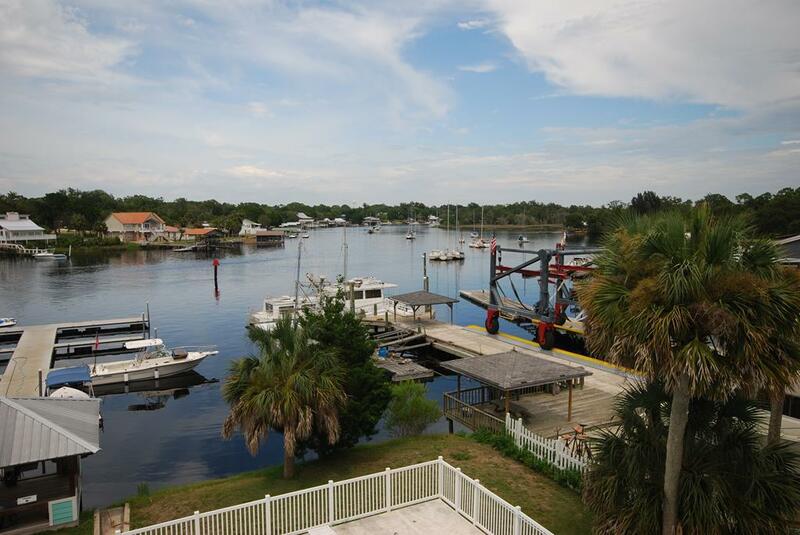 The property is conveniently located just minutes from the Gulf of Mexico near Sea Hag Marina and Good Times Marina. The Rivers Edge condos are great rental units with impressive rental income.